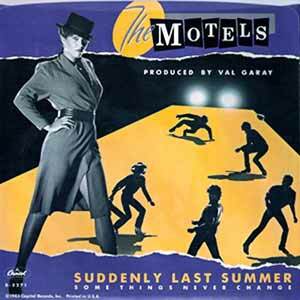 The Motels – Suddenly Last Summer – Official Music Video. The song was written by The Motels’ lead singer Martha Davis. It was released as the first single from the band’s fourth album “Little Robbers” (1984). The single was reached number 1 on the Billboard Mainstream Rock chart in the United States in 1983.